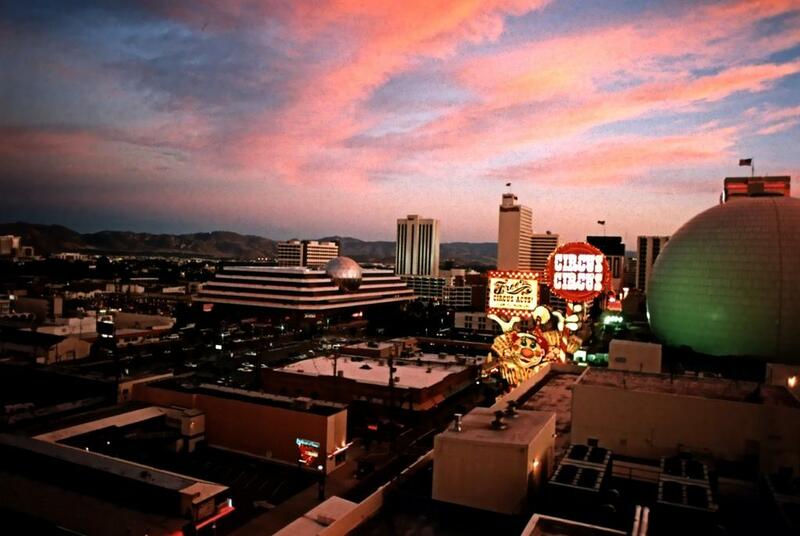 a little bit of the Frontier's sign and the large building in the distance is The Mapes Hotel and Casino. The interior casino scenes from that episode are most likely a sound stage. ... But possibly the Mapes? Posted: Feb Mon 12, 2018 11:15 am Post subject: What's left? 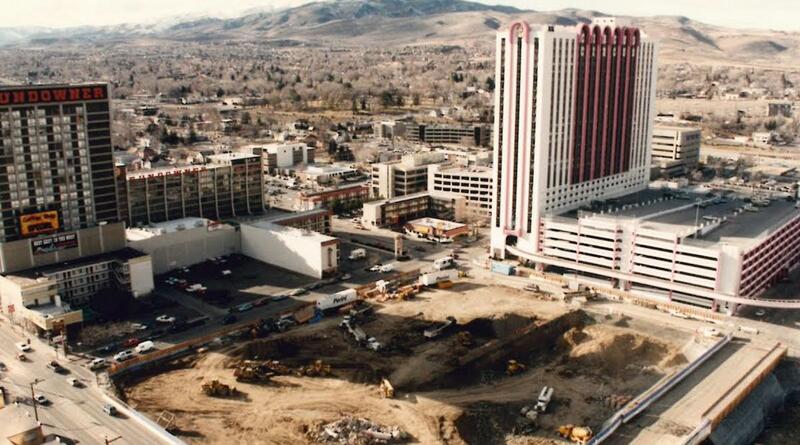 The Nevada Club and Harolds were imploded in 1999. Harrah's concrete plaza now occupies that spot. 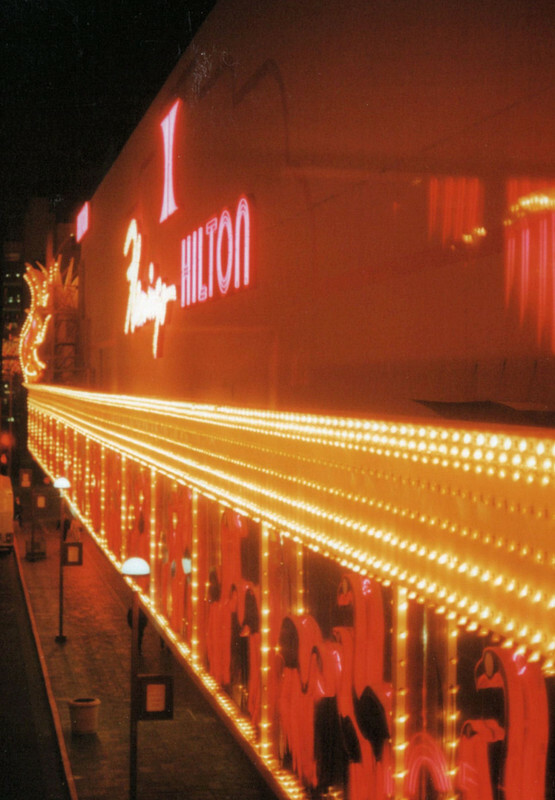 I'm glad that I was able to visit those two great casinos in the 80's and 90's. Had a ton of fun there. Looks like PhotoBucket restored all of the photos. 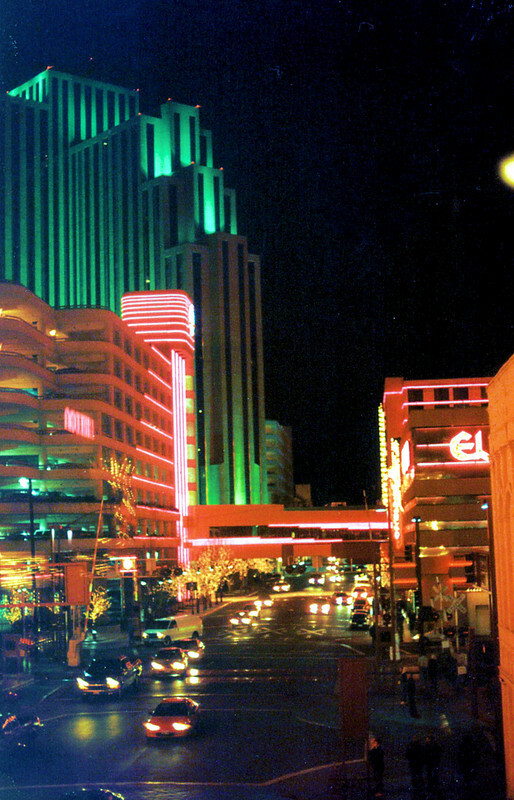 I am still going to use Flickr for my recent Reno trip report, but this thread appears back to normal. 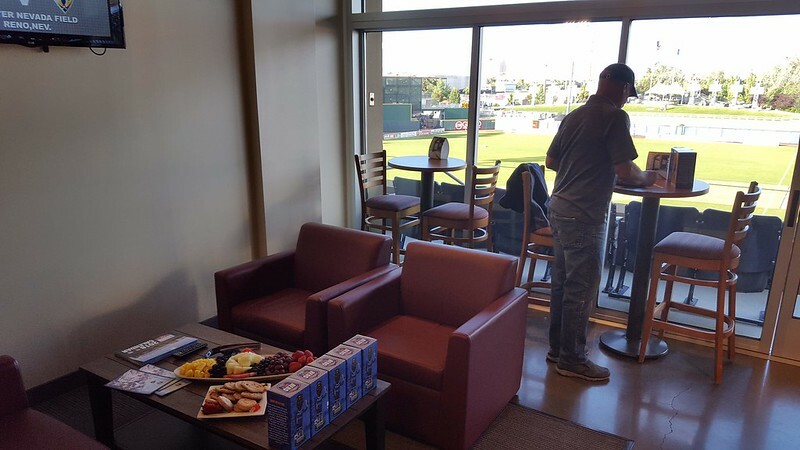 Inside of a suite at the Greater Nevada Field. Attended a Reno 1868 FC soccer game against Fresno last Saturday in Harrah's luxury suite. I noticed a couple of week ago that your Photobucket pics were back. I assumed you sent them a payment. But, it sounds like you're just as surprised to see them back as I was. I closed my account with them shortly after the controversy began. (Guess I should have held out). So Flickr is a good alternative? (Easy to use, cheap, ... or free etc). I signed up for flickr but couldn't see where you get the links for forums. Anyway, here's one for Alison and other lovers of her castle. 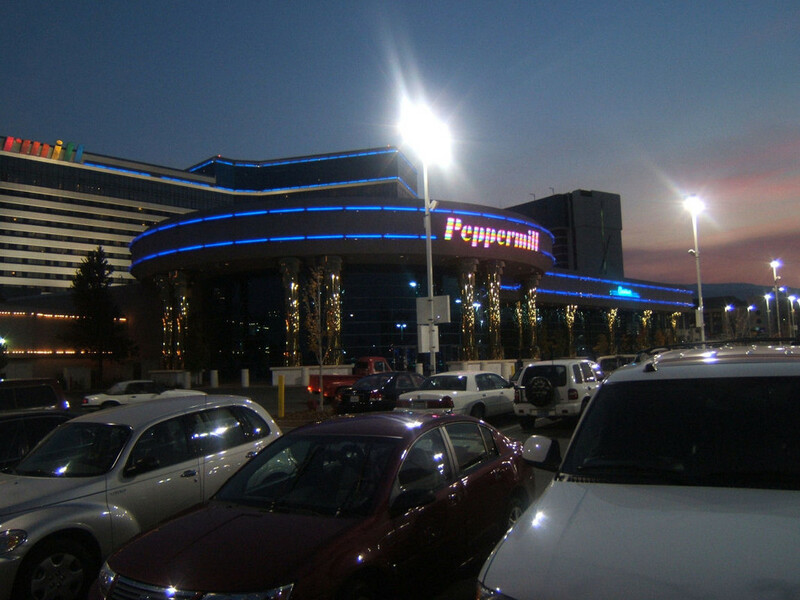 The peppermill is calling me! Great photos, man! Thanks for sharing! 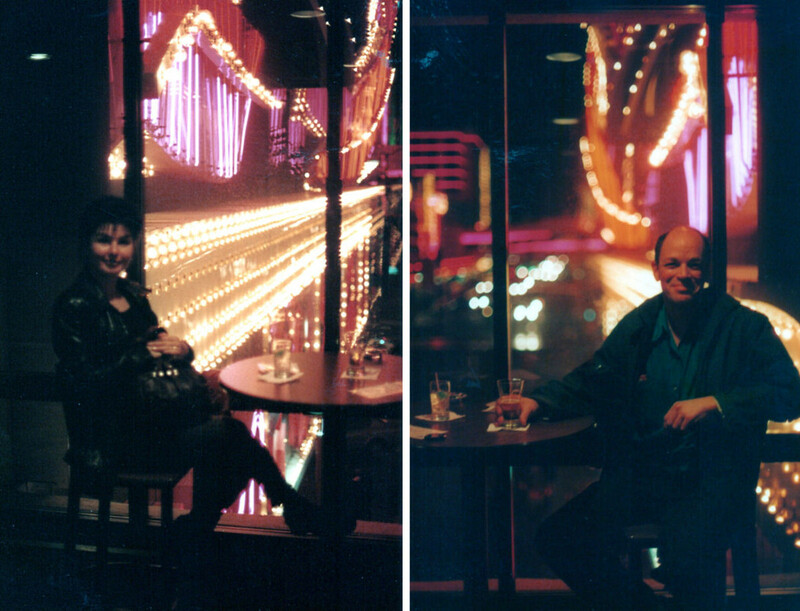 A few pics of the Flamingo from 1998 (or so). It's now the Montage apartment building. 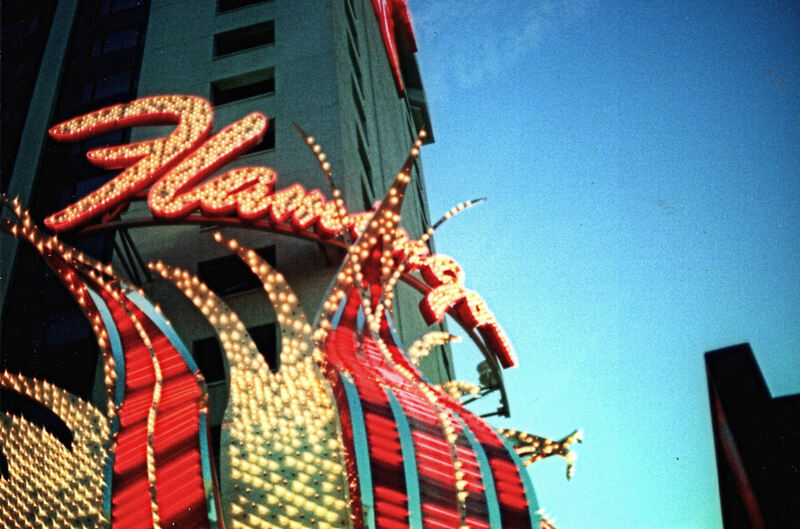 The Flamingo had a cool overhead walkway with floor to ceiling windows that ran across N. Sierra St from the Virginia street casino to the main hotel and casino. For a while you could play nickel slots up there. Later, it was just a nice spot to have a drink and enjoy the view. 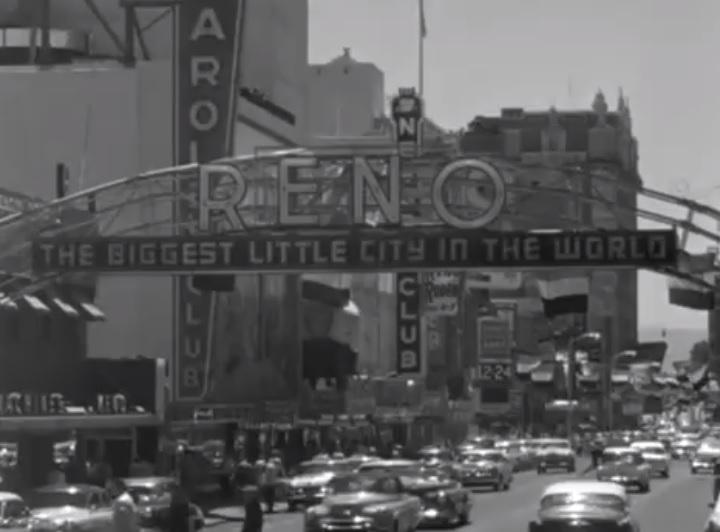 Those were great times, just look at all the cars and people on the street and that isn't even Virginia st. Loved the cross bridge to the Fits. 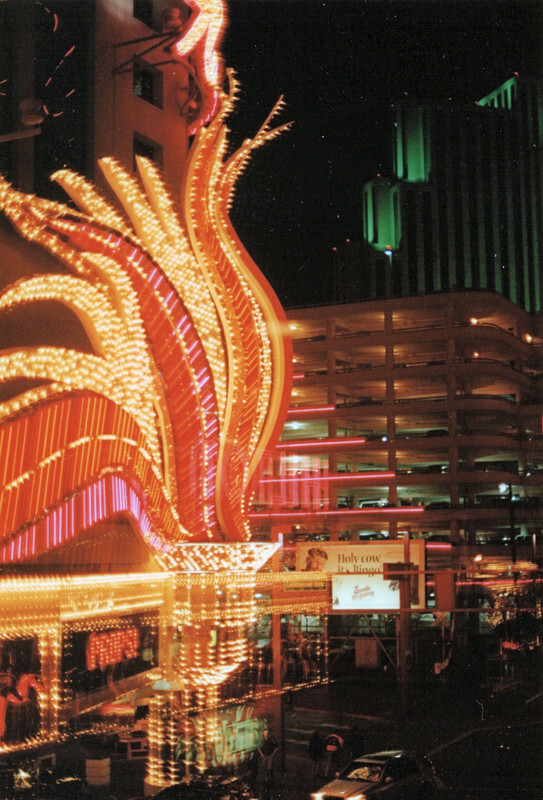 Stayed in the Flamingo a few times, the last time I was on the 8th floor and some kid pulled the fire alarm about 2am. I ended up in the alley by my self. not to organised! Gotta love the Legacy! Do you remember the grocery store that was there before?